Got a website? Our trusted team of web development and SEO experts are here to maximize it's potential! With over 10 years experience, you can trust our team to host, update, maintain, optimize, and add new functionality. Looking for online billpay? No problem. Transition to WordPress? No problem. Well, you get the idea! 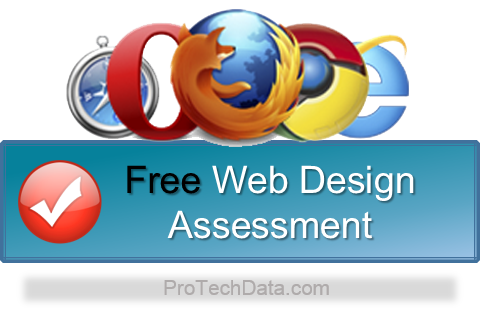 To speak with our expert team of website and search optimization experts, simply request a FREE quote. Don't spend another day with your current, unmotivated webmaster.